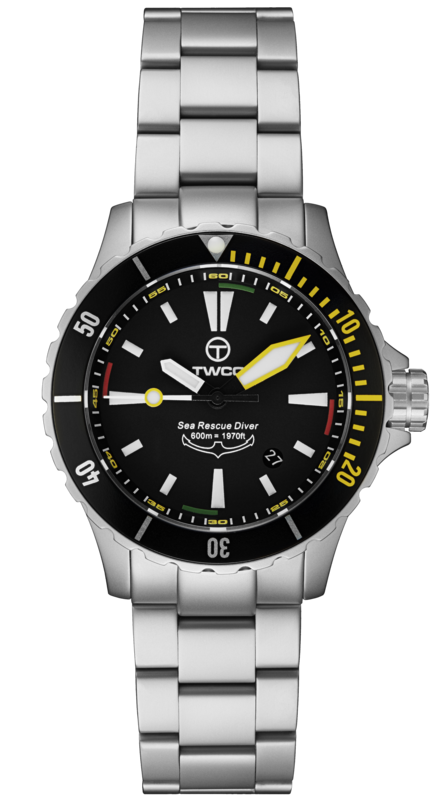 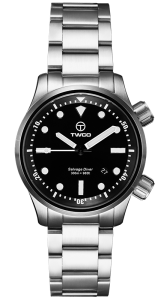 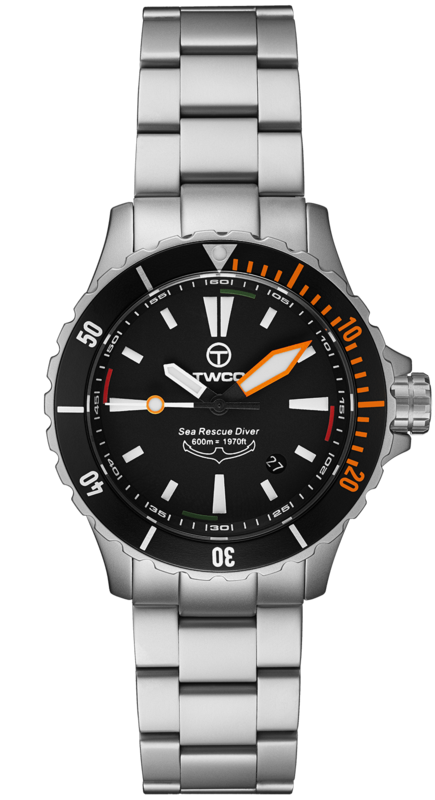 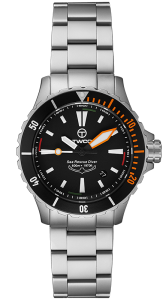 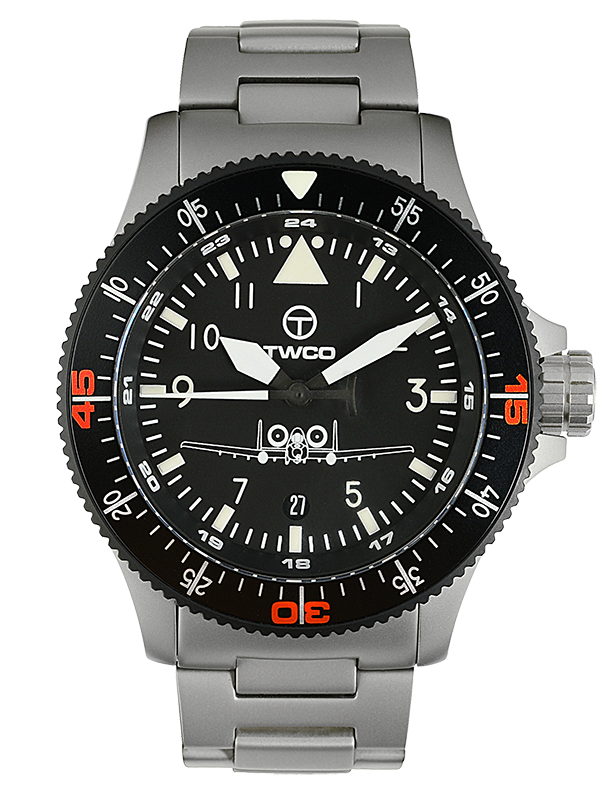 View the full TWCO watches collection. 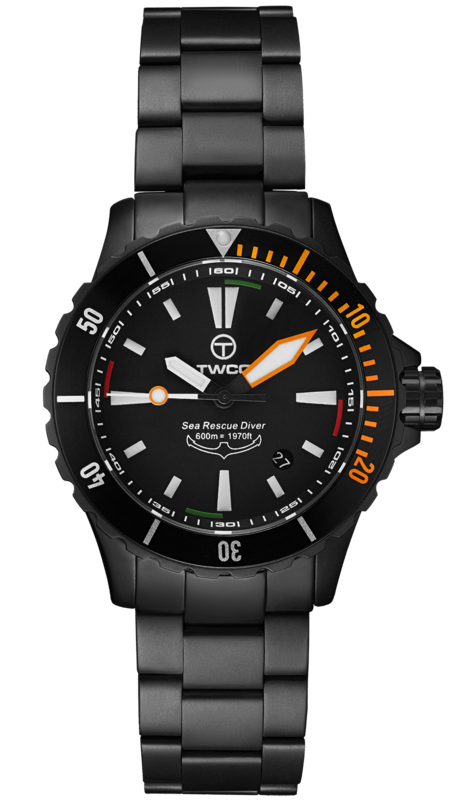 After Sea Rescue a Salvage operation will automatically follow, two of a kind and they just belong together in a maritime search and rescue environment. 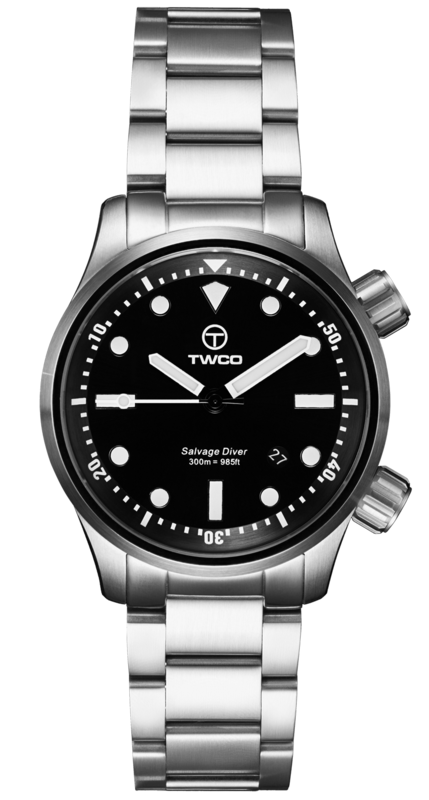 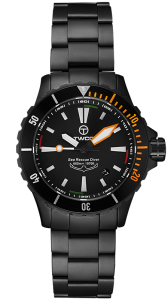 Same family, same breed but yet so different: the Salvage Diver design pays tribute to a classic diver and, at the same time, combines it with a stylish internal bezel and a glass ‘see-through’ case back. 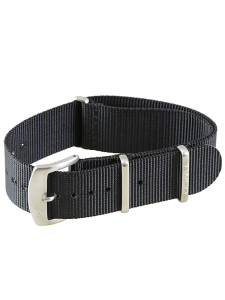 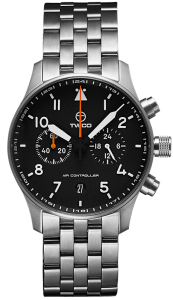 The Air Controller, a pilot watch specifically designed to meet with the demanding aviation environment. 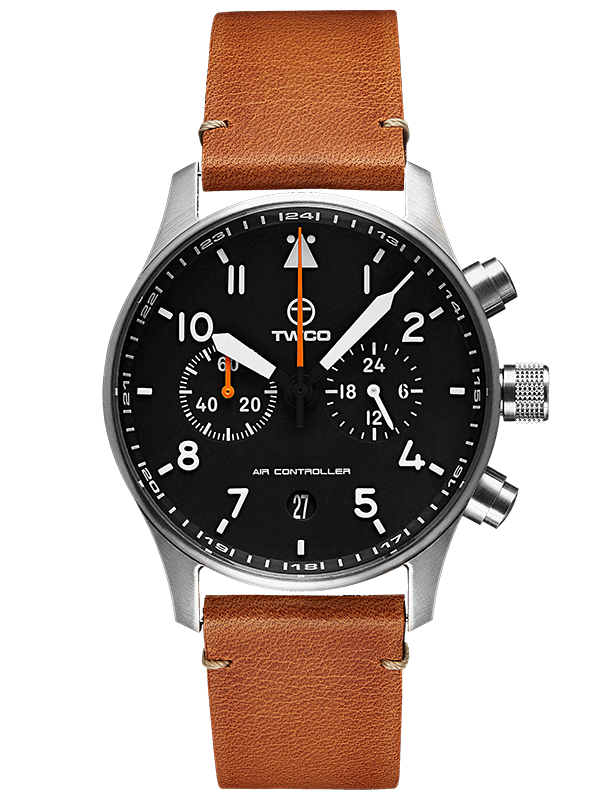 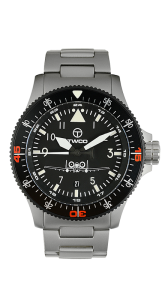 The TWCO Air Controller, a tribute to and inspired by the legendary Fairchild Republic A-10 Thunderbolt II forward air controller and its heroic pilots.